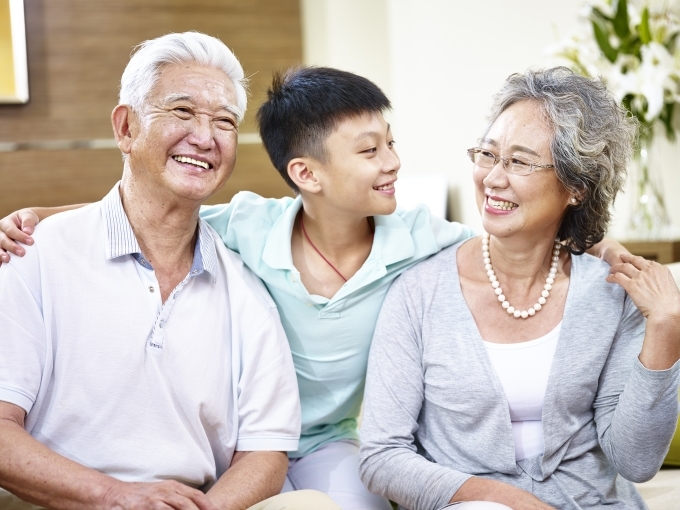 The Immigration, Refugees and Citizenship Canada (IRCC) changed the application process for the Parents and Grandparents Program in January 2017. Citizens and Permanent Residents, who wish to sponsor their parents or grandparents to Canada, must first submit an on-line application expressing their interest in the program. IRCC will then randomly select 10,000 entries and invite selected sponsors to apply for permanent residence for their parents or grandparents. Sponsors will have 90 days from the time they are invited to apply to submit a complete sponsorship application. This process, like the other family sponsorship categories, is a two-step process, where the person wishing to sponsor his or her parents or grandparents applies first and is evaluated as a sponsor. If the decision is positive, the parents’ or grandparents’ application for permanent residence will be processed. The application process is notoriously slow and can take many years. If you live in Quebec, you must also meet Quebec’s immigration sponsorship requirements after Immigration, Refugees and Citizenship Canada approves you as a sponsor. That program has different income and sponsorship requirements, so some of the following information does not apply to you if you live in Quebec. Sponsoring your parent or grandparent requires you to make every reasonable effort to provide for your own essential needs and those of your parent or grandparent. You are responsible for supporting your parent or grandparent financially when he or she arrives, and you must make sure your parent or grandparent does not need to seek social assistance from the government. You and the sponsored relative must sign a sponsorship agreement that commits you to provide financial support for your relative if necessary. This agreement also states that the person becoming a permanent resident will make every effort to support themselves. The length of undertaking for sponsorship of parents, grandparents and their accompanying dependents is 20 years. This time period begins on the date they become a permanent resident. If the sponsored people receive social assistance within that period, then you will be required to repay the government. There are reasonable grounds to believe that they or an organization with which they were associated committed acts that violated human or international rights. Gerami Law PC has experience dealing with cases that involve inadmissibility allegations and can advise you on your options for coming to Canada if you have any concerns relating to inadmissibility, or if you are ever referred to an admissibility hearing. DO YOU NEED A FASTER SOLUTION? If you are not able to sponsor your parents for permanent residence, you may still be eligible for a special visa that will let them visit you for lengthier periods of time than a normal visa. The Super Visa permits parents and grandparents of Canadian citizens and permanent residents to stay in Canada for up to 2 years without applying to extend or to renew their status. It also permits multiple entries for a period of up to 10 years. Essentially, it allows eligible parents or grandparents to stay in Canada for up to 2 years on each entry into Canada within a 10-year period, and it may be a viable alternative to permanent residence depending on your objectives. Gerami Law PC will be pleased to consult with you about the best options for you.